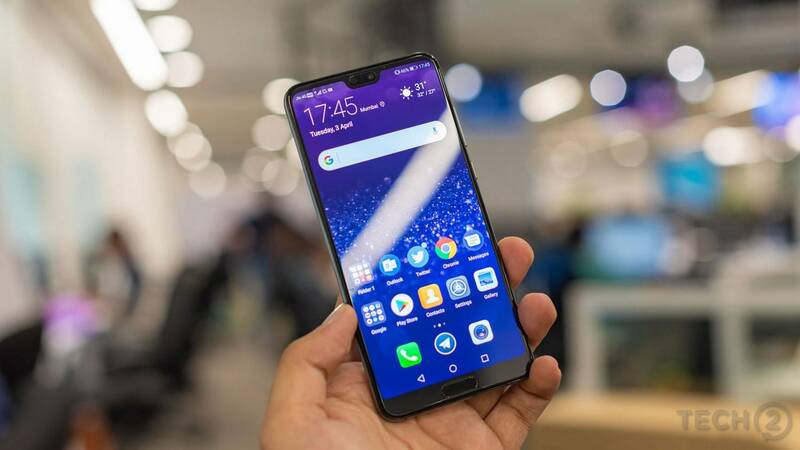 The Huawei EMUI 9 update caters to the India audience by supporting up to 22 Indian languages. 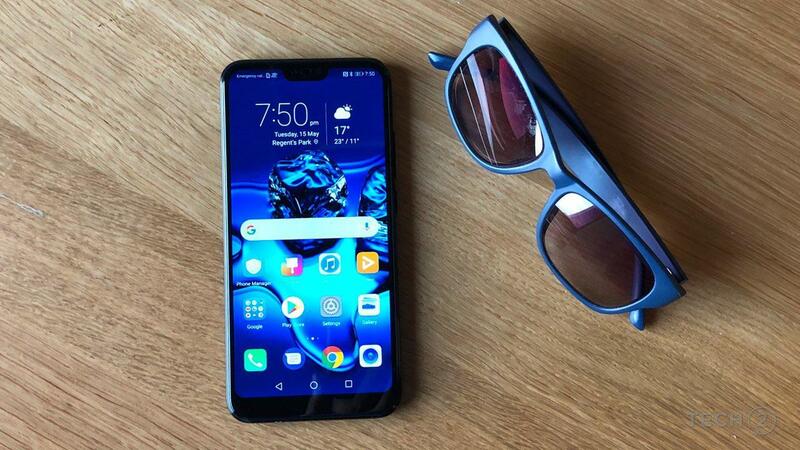 The EMUI 9 is expected to sport navigation features mirroring that of the Android 9 Pie. 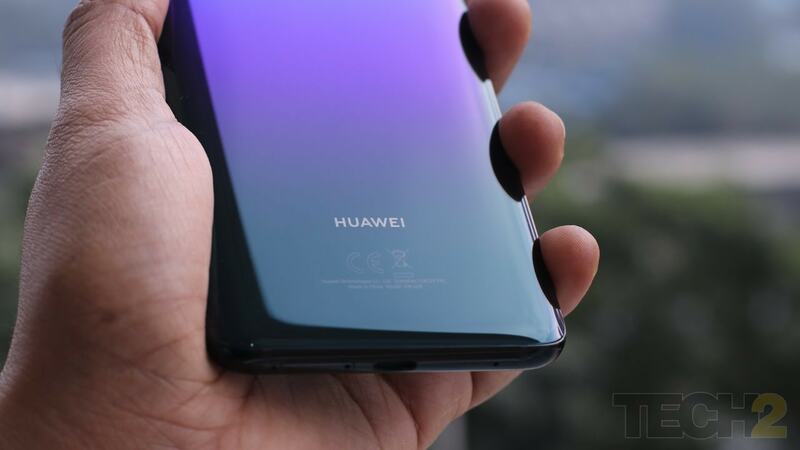 It seems that Huawei is recruiting only a limited number of participants i.e between 500-1,500 per phone. 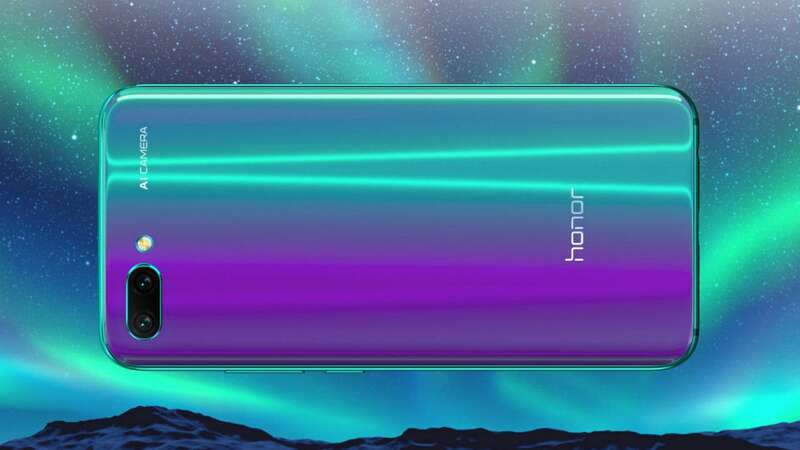 The Honor Note 10 features a massive 6.95-inch FHD+ AMOLED display and support for CPU Turbo. 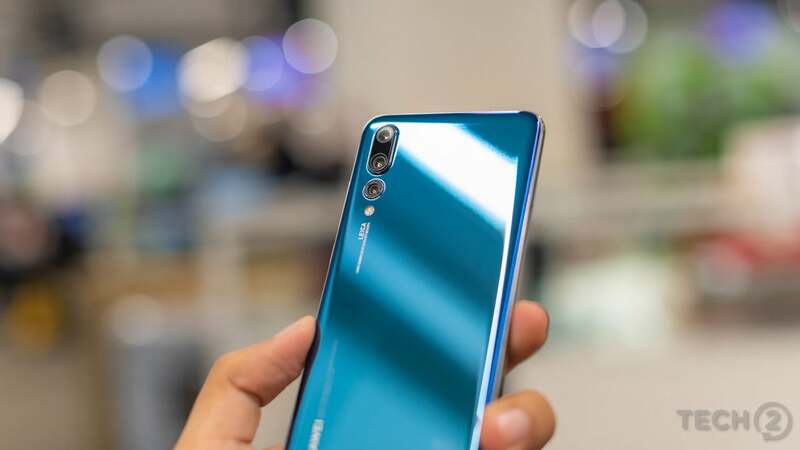 The phone has been made available for pre-order on Huawei's online store, Vmall. 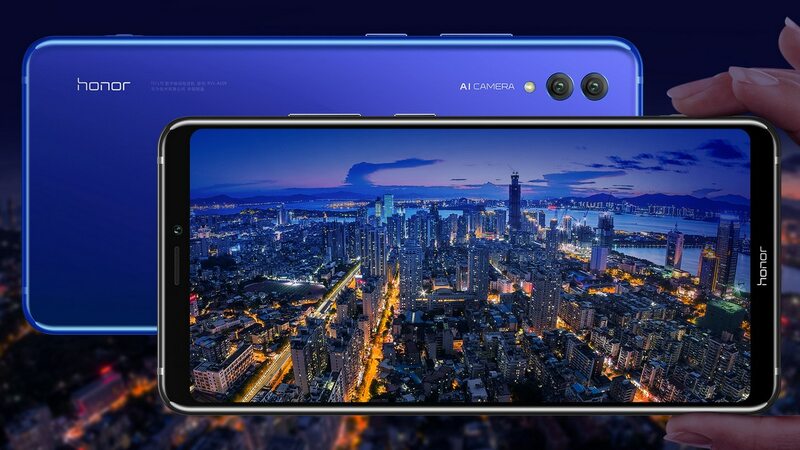 The listing shows the Honor Note 10 a massive display of 6.95-inch AMOLED display with 1,080 x 2,220 pixels resolution. 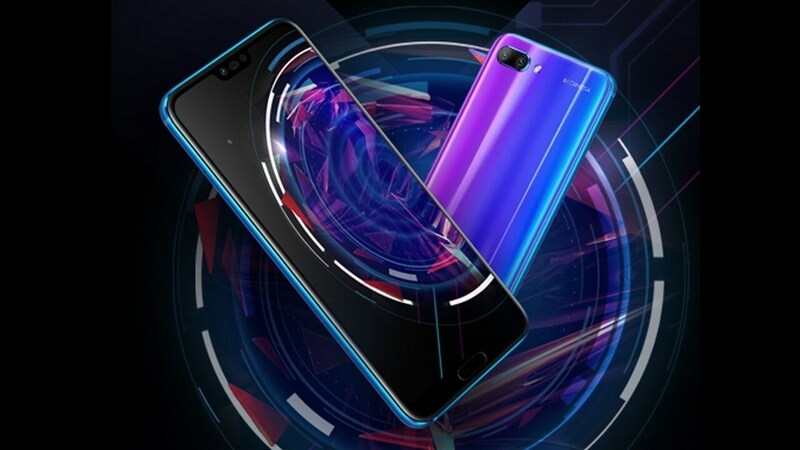 The phone is expected to power a massive 6,000 mAh battery and might pack Kirin 970 SoC or even 980 SoC. 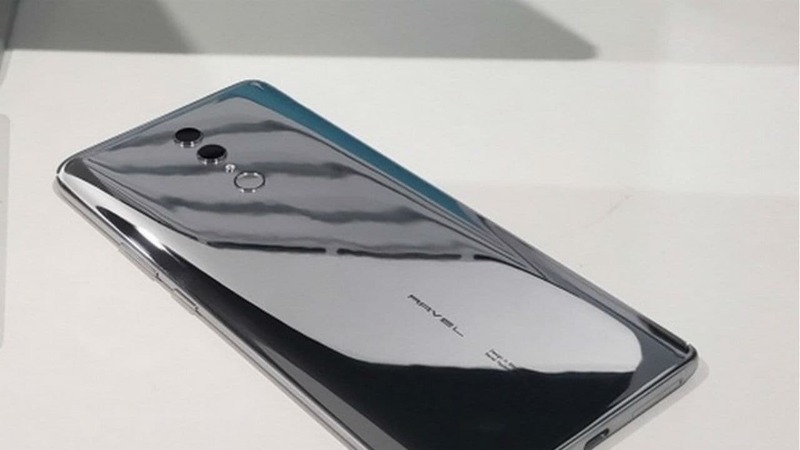 It is believed that Honor may offer the Honor Note 10 from its Note series after a year. 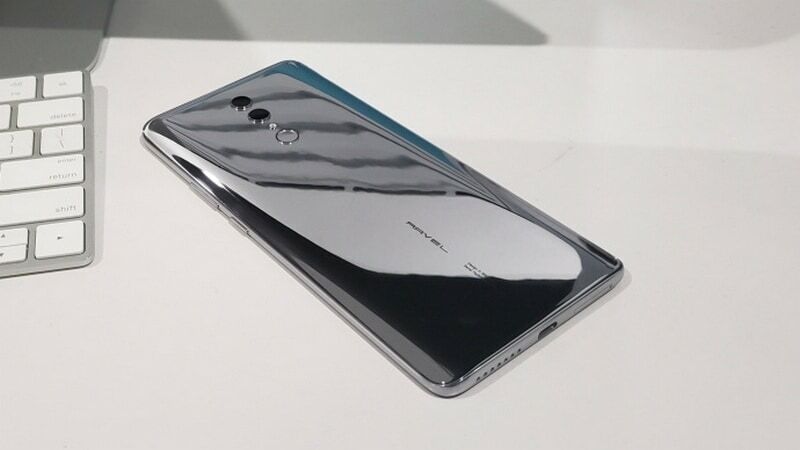 The Honor Note 10 has an enormous screen size when compared side-by-side to the Nintendo Switch.